The Web Marketing Association announces that the Best of Show winners of the 13th annual Internet Advertising Competition (IAC) Awards will be announced at a special presentation at the ad:tech San Francisco Conference May 21st at noon on the Keynote stage. The IAC Awards are the first and only industry-based advertising award competition dedicated exclusively to online advertising. 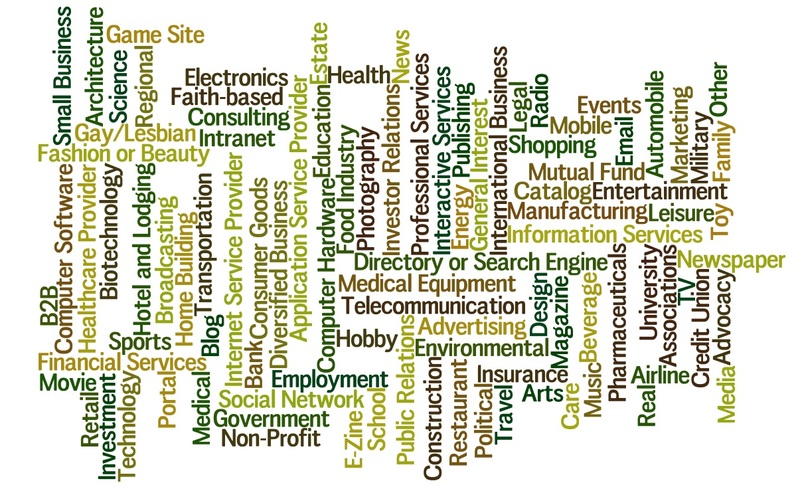 This international award program evaluates all forms of online advertising, including email, page-based ads, online newsletters, mobile apps, Websites, video and social media in 86 industry categories. “The Web Marketing Association has had a long standing relationship with ad:tech conferences,” said William Rice, President of the Web Marketing Association. “It is a natural progression to use this industry-leading conference as a platform to announce the IAC Best of Show awards”. The two-day ad:tech San Francisco event will take place on May 20-21, 2015, and will feature an expo floor showcasing the latest products and services, breakout sessions and keynotes led by established brands and agencies and much more! 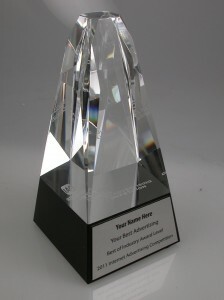 Best of Industry and Outstanding Online Advertising IAC Winners will be announced online during the second week of April. The Top Agency and Outstanding Advertising Developer IAC Awards will also be announced in April. Judging for the IAC Awards takes place in February and March 2015. Judges consist of a select group of Internet advertising professionals with an in-depth understanding of the current state-of-the-art in Web advertising. Competition judges include top executives from leading corporations, institutions and media organizations such as Arc Worldwide, Brunner Digital, Campbell-Ewald, CNN News Group, Deep Interactive Asia, Digitas, EuroRSCG 4D, Google, IBM Interactive, imc2, JWT, LeapFrog Interactive, Mass Transmit, McCann Worldgroup, Razorfish, Starwood Hotels & Resorts, Tectis GmbH, TMP Worldwide, Universal McCann Interactive and Wunderman / Y&R. Awards Intelligence is the world’s leading provider of business awards and personal honours support services. Whether you are a global organisation, SME or an independent entrepreneur, Awards Intelligence’s experts can make sure your award entries have what it takes to make you a winner. Their outstanding success rates speak for themselves, you are 4x more likely to win on average. Contact Awards Intelligence today on +44 (0)1444 230130 to find out how they can help you to raise your profile, enhance your reputation and build your brand name. 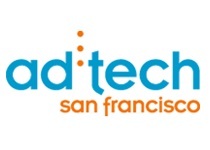 Today is the final day to enter to win a free full conference pass to ad:tech San Francisco (May 20-21, 2015) from the Web Marketing Association. ad:tech brings together the digital marketing industry’s brightest minds to share tactics, strategies and insights to apply as soon as you’re back in the office. With tracks covering all of the hottest topics, you’re sure to leave the show with relevant and practical tools to help propel your business. 2015 IAC Award Best of Show winners will also be announced at this event! Enter the ad:tech Conference drawing here! Winner will be notified by email next week. Best of Show Web Site — There can only be one web site voted “2015 WebAward Best of Show”. The Internet professionals responsible for creating this site will receive special recognition in addition to a personalized plaque to announce this highest achievement. In 2014, the winner is Intouch Solutions the Best of Show WebAward for their exceptional work on “PillCamCrohns.com” website. The WebAward Best of Industry Statue stands an impressive 10″ tall and 6.5″ wide and will stand out in anyone’s trophy case. It was designed for the Web Marketing Association by the world renowned artists at Society Awards, makers of awards for MTV Video Awards, Golden Globes, Country Music Awards and other notable award programs. Representing sculptural art with our iconic W in a flame motif, our trophy is a symbol of achievement for our industry. In addition to the site awards, the Web Marketing Association recognizes the companies and agencies that excel in development of multiple websites. Outstanding Website Developer Award – For those companies or agencies that win 6 or more WebAwards this year, The Web Marketing Association will recognize them with a new Outstanding Website Developer award to recognize their outstanding achievement across many different sites. In 2014, nineteen agencies qualified for this award. Enter the 2015 WebAward Competition in order to win the recognition you deserve! 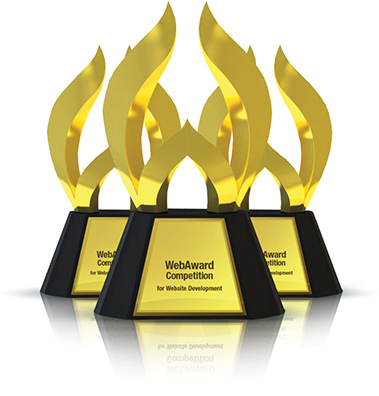 It’s very satisfying to win a WebAward, however it is quite an achievement to win multiple WebAwards in a single competition. For those companies or agencies that win 6 or more WebAwards this year, The Web Marketing Association will recognize them with a Outstanding Website Developer award to recognize their outstanding achievement across many different sites. Extractable was named Top Agency at the 2014 WebAward Competition, taking home a record 55 WebAwards this year. Who will win the WebAward Top Agency Award? Full-service advertising agencies and Interactive agencies that win multiple awards in the 2015 WebAward competition will also be in the running for Top Agency Award. This highly regarded award recognizes consistency of effort and is given to the interactive agency that wins the most WebAwards in a given year. All locations and offices of a specific agency will be consolidated for the purpose of determining the winner of this award. 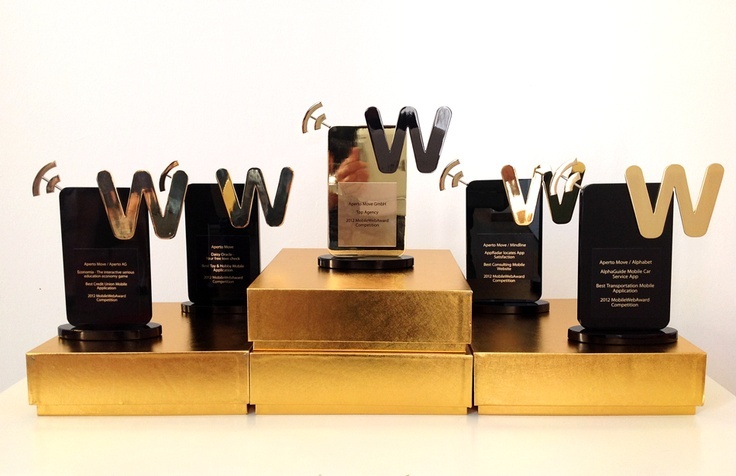 Extractable was named Top Agency at the 2014 WebAward Competition, taking home a record 55 WebAwards this year. This is the third time Extractable has won the Top Agency WebAward, following up top honors in 2009 and 2010. April 16, 2015 | In Web Marketing Association, WebAwards | Comments Off on Who will win the WebAward Top Agency Award? The Web Marketing Association is pleased to offer a chance to win a full conference pass to the industry conference – DIGIMARCON (May 27-28) to web professionals who enter this drawing. 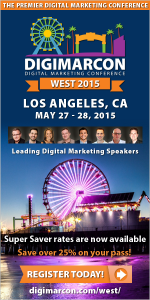 DIGIMARCON WEST 2015 Digital Marketing Conference will be held from May 27th to 28th, 2015 at the luxurious Loews Santa Monica Beach Hotel, Santa Monica, CA. This conference showcases the most audacious and thought provoking speakers in the digital marketing industry, providing attendees with emerging strategies, the latest innovative technologies, best practices, and insights from successful digital marketing campaigns. Click here to enter to receive a full conference pass. Deadline to enter is May 5th. Win a free full conference pass to ad:tech San Francisco (May 20-21, 2015) from the Web Marketing Association. ad:tech brings together the digital marketing industry’s brightest minds to share tactics, strategies and insights to apply as soon as you’re back in the office. With tracks covering all of the hottest topics, you’re sure to leave the show with relevant and practical tools to help propel your business. 2015 IAC Award Best of Show winners will also be announced at this event! Enter the ad:tech Conference drawing here! Deadline to enter is April 22, 2015. Winner will be notified by email. The Web Marketing Association is expecting a record number of participants in its 19th annual international WebAward competition, the standards-defining award program that sets industry benchmarks based on the seven criteria of a successful Web site. 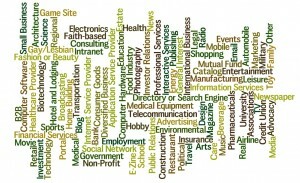 They are looking for experienced Internet professionals who can help judge the Websites that are entered. Interested individuals can submit their names for consideration using the WebAward Judges Nomination Form. The 2015 WebAward Competition for Website development is currently accepting entries until May 29, 2015. Judging will begin in mid-June and run through early August. Judges will consist of a select group of Internet professionals who have direct experience designing and managing Web sites,–including members of the media, interactive creative directors, site designers, content providers and webmasters – with an in-depth understanding of the current state-of-the-art in Web site development and technology. Past judges have included top executives from leading organizations such as Universal McCann, SapientNitro, T Rowe Price, Bridge Worldwide, Disney, Euro RSCG, Boeing, Huge, ING Direct, VML, Facebook, J. Walter Thompson, Gartner, Possible Worldwide, YUM!, Cuker Interactive, PayPal, Razorfish, Munich Re, Refinery, Ernst & Young, Magellan Health Service, R/GA, Family Cookbook Project, Saatchi & Saatchi, SAP, Starwood Hotel, and Website Magazine. The 19th annual international WebAwards competition sets the standard of excellence in 96 industry categories by evaluating Web sites and defining benchmarks based on the seven essential criteria of successful Web site development. The goal of the Web Marketing Association, sponsor of the WebAwards, is to provide a forum to recognize the people and organizations responsible for developing some of the most effective Web sites on the Internet today. Entrants benefit from a Web site assessment by a professional judging panel and the marketing opportunities presented to an award-winning Web site. For more information or to enter a site into the 2015 WebAwards, visit www.WebAward.org. Since 1997, the Web Marketing Association has worked to help define what it means to be the best website in a wide variety of industries. Its 19th annual international WebAward competition will evaluate 96 different industries and name a lucky few of Best of Industry WebAward winner. The WebAwards are the standards-defining competition that sets industry benchmarks based on the seven criteria of a successful Web site. It recognizes the individual and team achievements of Web professionals all over the world who create and maintain outstanding Web sites. The deadline for entry in the 2015 WebAwards is May 29, 2015. A complete list of past winners and this year’s entry form can be found at the WebAward Competition website.